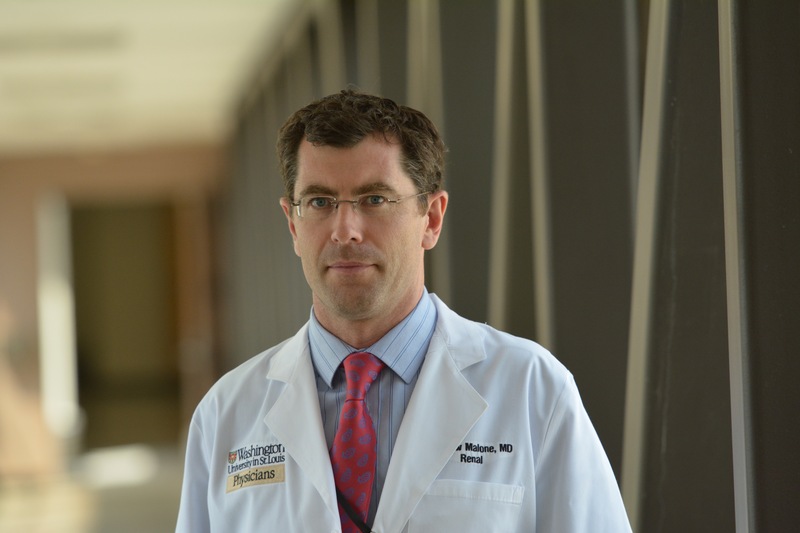 Andrew Malone, MB BCh, is an Assistant Professor of Medicine at Washington University School of Medicine. He is an academic transplant clinician and research scientist. He received his bachelor’s degree in Biochemistry at Trinity College Dublin in Ireland before earning his medical degree at the Royal College of Surgeons, also in Ireland. Dr. Malone completed Internal Medicine training at Beaumont Hospital Dublin and specialist training in Nephrology in Ireland before moving to the US where he did Nephrology Fellowship training at Duke University Medical Center. Following this he finished Transplantation Nephrology Fellowship training at Washington University before joining the medical faculty at Washington University. During his training Dr. Malone developed research interests in familial kidney diseases such as FSGS and Alport syndrome and he has been involved in the discovery of a number of genes and mutations that cause FSGS and Alport syndrome. In addition, his research interests include the study of recurrent FSGS post kidney transplantation and novel methods for diagnosis and functional validation in Alport syndrome. Dr. Malone is also interested in the use of genetics approaches to the study of kidney biopsy specimens using modern methodologies including single cell approaches. 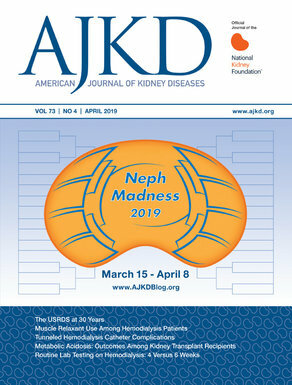 He has been a contributor to Renal Fellow Network, where he remains as a faculty advisor, and has been involved with several social media in Nephrology projects including NephMadness. He is a Member of the Royal College of Physicians of Ireland. Read Dr. Andrew Malone’s posts.